A popular and flashy show horse of his day, Chasley Superman also made a big impact in the breeding shed. 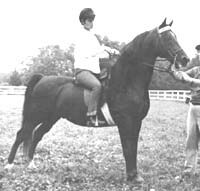 Superman is the sire of 3 World Champion Mares: Hanover Superlady, Special Kay and Suzy's Suzette. 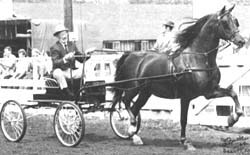 His son Rapidan Apollo was the 1975 World Champion Stallion and Park Harness Winner. 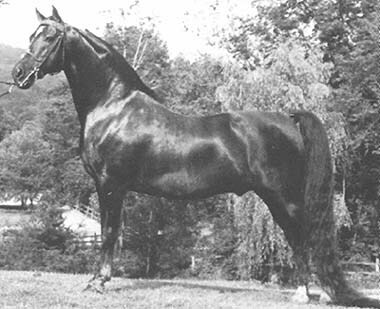 Superman also sired Courage of Equinox, himself a sire of 50 champions and once deemed the leading sire of the country. A total of 189 progeny carry on his heritage.